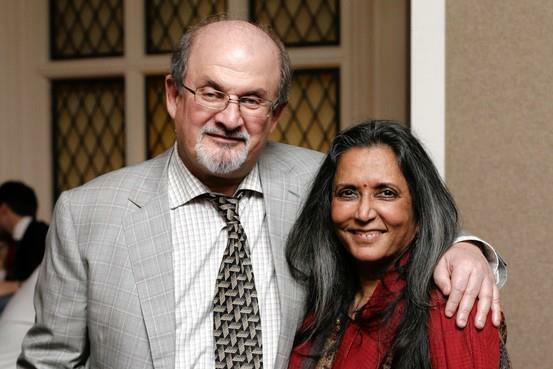 Deepa Mehta’s Behind the Scenes of Midnight’s Children! 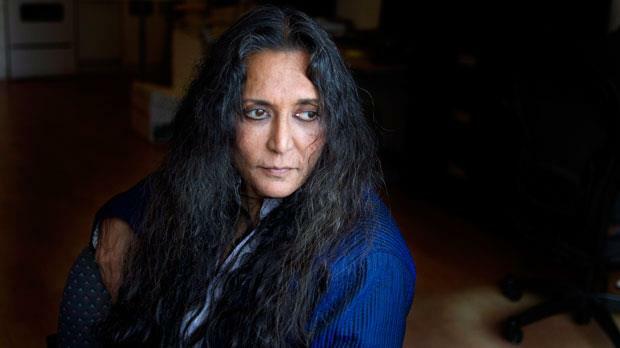 Academy Award-nominated director Deepa Mehta is all set to release her newest film Midnight’s Children in the United States on April 26 in New York City, opening exclusively at the Angelika and Beekman theaters. The film then releases on May 3 in Los Angeles and Washington D.C. followed by many additional cities on May 10. Midnight’s Children is an epic film based on the Booker Prize winning novel by Salman Rushdie. The film boasts an all star cast including Satya Bhabha, Shahana Goswami, Rajat Kapoor, Seema Biswas, Shriya Saran, Siddharth, Ronit Roy, Rahul Bose, Samrat Chakrabarti, Kulbushan Kharbanda, Anita Majumdar, Charles Dance, Soha Ali Khan, Zaib Shaikh, Shabana Azmi, Anupam Kher and Darsheel Safary. At the stroke of midnight on August 15, 1947, as India proclaims independence from Great Britain, two newborn babies are switched by a nurse in a Bombay hospital. Saleem Sinai, the illegitimate son of a poor woman, and Shiva, the offspring of a wealthy couple, are fated to live the destiny meant for each other. Their lives become mysteriously intertwined and are inextricably linked to India’s whirlwind journey of triumphs and disasters. From the unlikely romance of Saleem’s grandparents to the birth of his own son, Midnight’s Children is a journey at once sweeping in scope and yet intimate in tone. Hopeful, comic and magical – the film conjures images and characters as rich and unforgettable as India herself. See what Deepa Mehta revealed when she sat down to give a behind-the-scenes look at her latest film Midnight’s Children. Did she feel she was ready to make a film of such an enormous scope? 17 queries in 0.652 seconds.